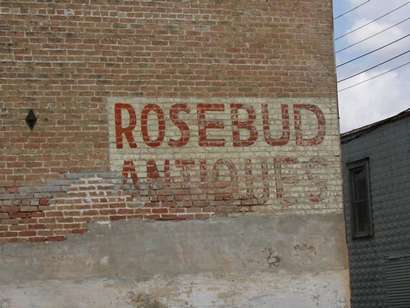 Rosebud has had as wide a variety of names as any town in Texas. It was first called Pool's Crossing (of Pond Creek) or Greer's Horsepen, and when it was granted a post office, the requested (and granted) name was Mormon after a group of Mormons who had settled nearby. The postmaster resisted the temptation of naming it Tarver (Albert G.) after himself, and in an act of friendliness and brotherhood, named it after a group of Mormons who had settled nearby. 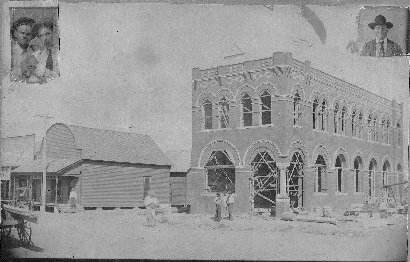 A fire in 1887 destroyed the community and (perhaps rather than lick scorched stamps) Albert Tarver took up other work. The new postmaster, wanted to name the post office after a local family named Mullins. 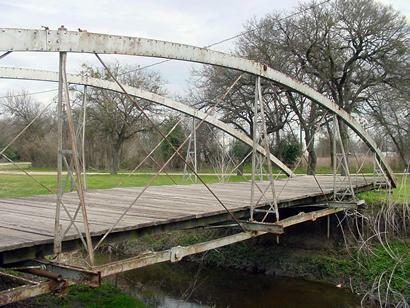 There was already a Mullin, Texas over in Mills County, so the application was denied. Rosebud was then submitted (and accepted) and Mormon has been Rosebud ever since. The San Antonio and Aransas Pass Railroad was adding a line from Waco to Giddings (which is nowhere near San Antonio or Aransas Pass) in 1892 and Rosebud was right in the path. 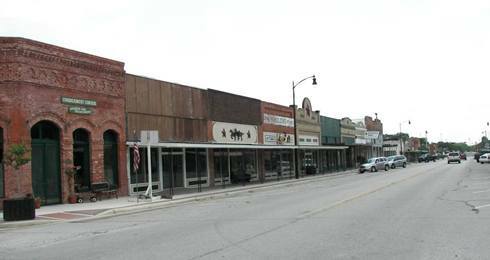 The town benefited enormously from this stroke of fortune but along came the Great Depression and the town declined. 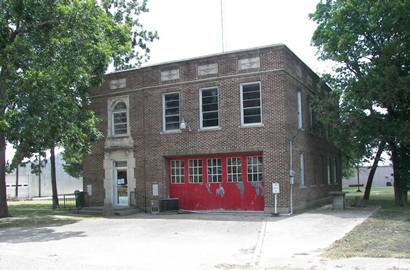 Rosebud had over 2,000 people in the 1980s, just over 1,600 in 1990, and 1478 in 2000. A Rosebud newspaper editor sometime ago suggested a rosebush in every yard and the citizens complied. We have no idea how many of the rosebushes have survived - but we'd enjoy hearing from readers who may know. In your Forum "Subject: Naming of Rosebud" there is a statement that says Rosebud, TX never had a "post office" named "Mormon". Not to be disagreeable, but here attached is a scan of a postcard postmarked August 27, 1886 that is addressed to Mrs. S. V. Gott that I think proves otherwise. 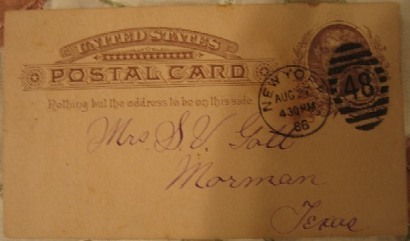 If there were no post office, then someone sure knew how to get mail from New York to Mrs. Gott in Mormon, TX in 1886. 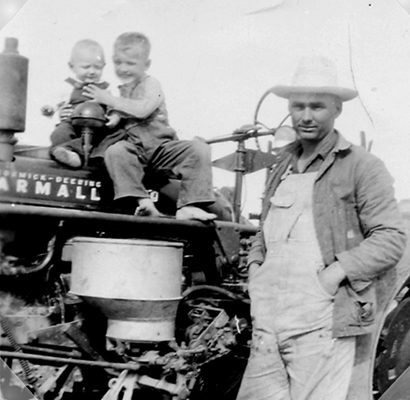 The Gott family were one of the pioneers of Rosebud, TX. I would also like to note that Mrs. S. V. Gott is the former Miss Susan Virginia Thorn who at one time was the ward of Sam Houston. Susan Virginia later married Tom Gott, who had worked as an Overseer for Sam Houston. 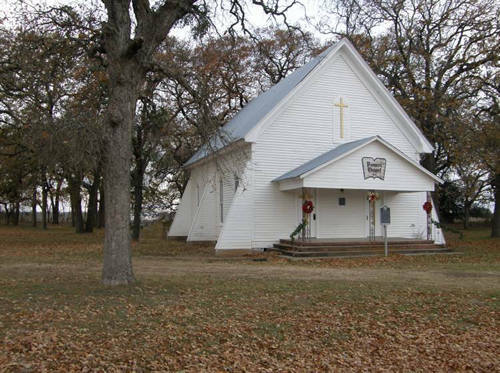 After Tom Gott died in December 1872, Susan Virginia and her five children moved to Falls County, TX to live near her brother-in-law, Samuel Gott. Susan Virginia is buried in the Woodland Cemetery at Rosebud, TX. Many of her descendants are buried not far away at the Powers Chapel Cemetery near Wilderville, TX. The Mormon, TX postcard, when photographed by me, was in the possession of Virgie Laura Killen Looney, daughter of Julia Sue Gott Killen, Granddaughter of Tom Green Gott and Great Granddaughter to Susan Virginia Thorn Gott. Rosebud never had a post office named Mormon, because there was already a town in Texas with that name. 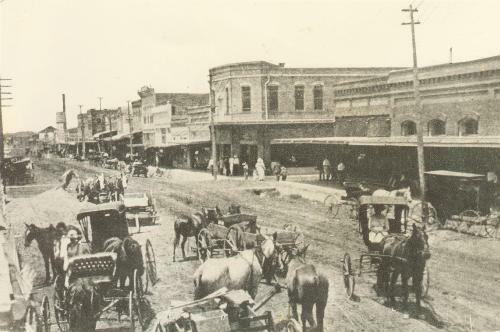 However, Rosebud, was, at one time, called Mormon for a group of Mormons who settled on Pond Creek, west of present day Rosebud. Rosebud got its name from a rosebush planted in Mrs. Mullin's yard. 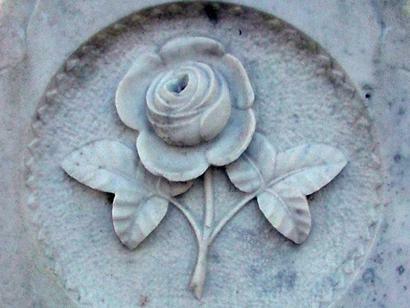 Every day the postmaster, Allen Taylor, would put a rosebud from this bush in his lapel.. Many names were suggested for Rosebud, but all were rejected for whatever reason and Rosebud won out through the efforts of Mr. Taylor. There is still a rosebush in every yard in Rosebud, Texas (Ripley's Believe It or Not). 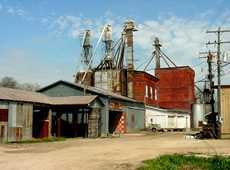 Dear TE Readers, My great grandfather, GL Mayer, had a soda pop bottling company in Rosebud from 1904 to 1926. I would be very interested in getting any information about the company and hearing any local stories about Mayer Kola. Recently I came across your website and recognized the name of Bruce Royal. I called Mrs. Royal and asked her about the "used bookstore." She laughingly replied that her husband had indeed been a collector of books but never sold any of them and never had a used bookstore in Rosebud. The only book he ever wrote was called Speaking of Elephants which grew out of his love for the circus. 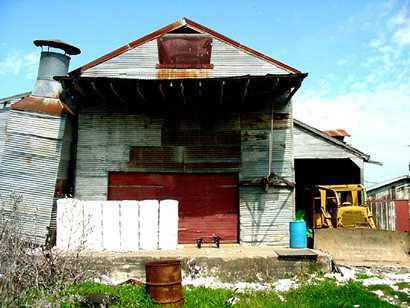 He did, however, live in Lockhart and worked for Colonel Baker at the Baker Theater. He wrote an article about Colonel Baker which he thought the newspaper might be interested in but they failed to use it. Mrs. Royal said the article was published by the Caldwell County Museum two or three years ago. Hope this information answers some of your questions.